Enchantment, formerly known only as A2467, is a red wine grape producing a nice dry, robust red. 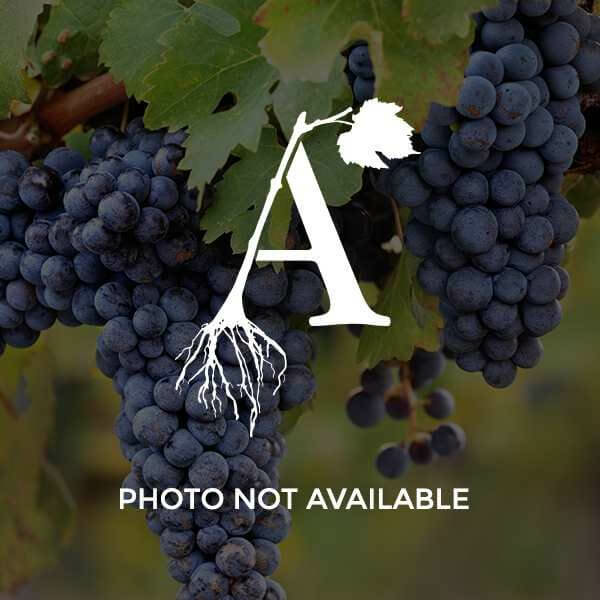 This medium-vigor vine has a very intense color that can be used in blending for pigmentation or as it's own varietal. Enchantment has shown consistent cropping and has proven to reach optimal pH and titratable acidity in areas with hot weather.